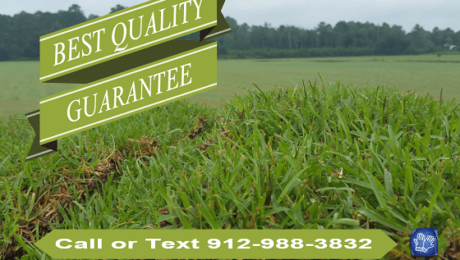 Chatham Property Maintenance provides landscaping/sod installation service throughout Savannah and surrounding areas. 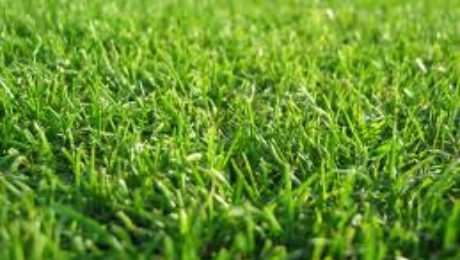 On a recent project Chatham Property Maintenance installed one pallet of St. Augustine sod at a beautiful home located on The Landings. 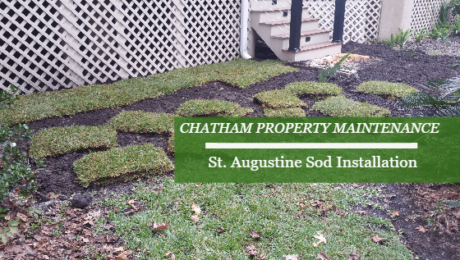 For this St. Augustine Sod Installation landscaping project we also had to bring in topsoil to level the ground Our St.